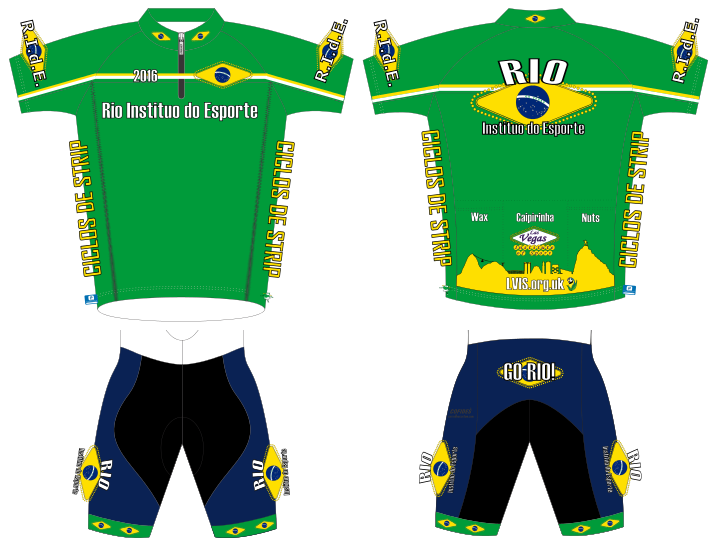 2006 The ‘Away’ jersey reflecting the colours used when LVIS competes in sports requiring home and away strips. 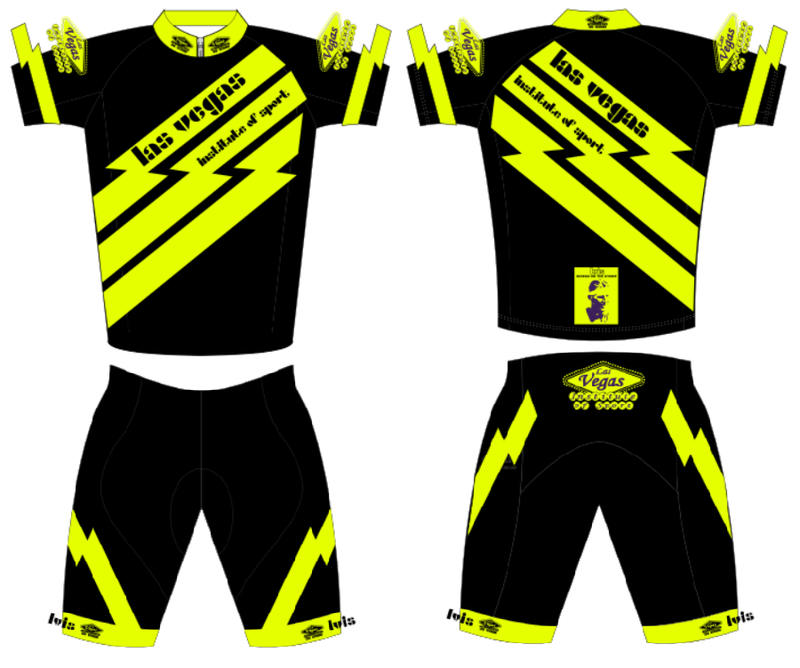 2008 The ‘Neon’ jersey, inspired by the bright lights of the Las Vegas Strip. 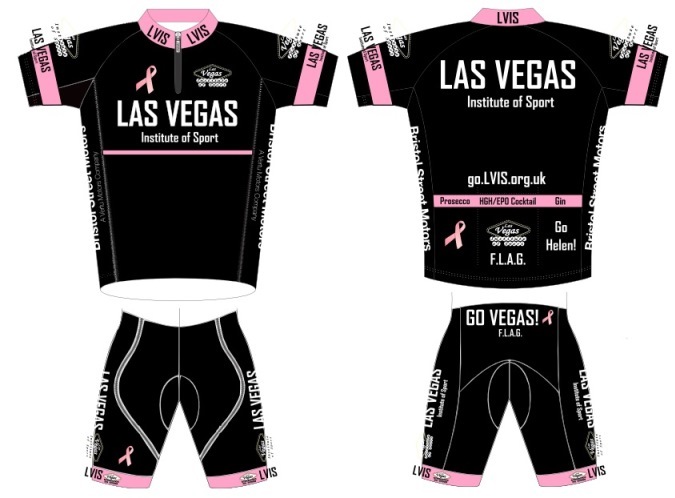 LVIS Audax 2019 BIG NEWS!